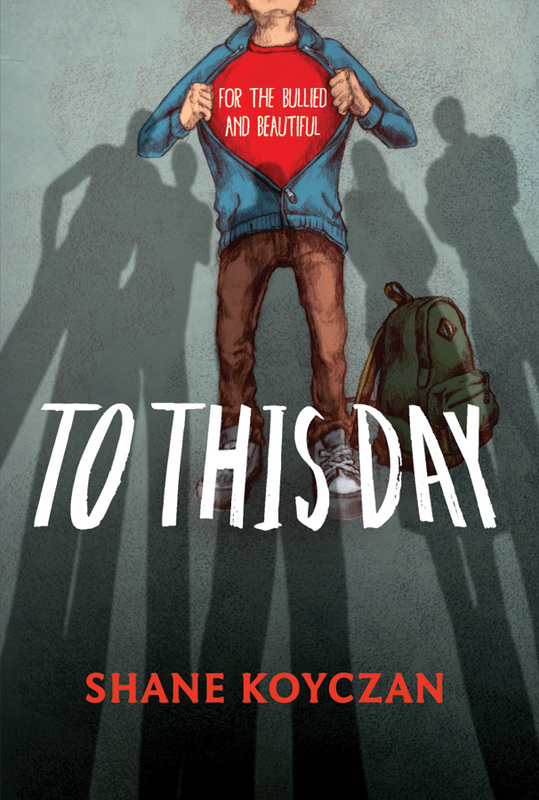 To This Day is perhaps the most remarkable, passionate, honest, uplifting book ever published on the subject of bullying. It is a beautiful book, its ultimate message being that within us all is a beauty that can overcome any pain. American performance poet Koyczan was a victim of bullying at school. He knows what it is like to be misunderstood, to be tormented and ostracized and to succumb to the low self-esteem that ensues. In a crowd-sourced project he had 86 animators from around the world create a video of his poem To This Day. To date the YouTube footage has had over 15 million hits, proving the resonance of his experience with people everywhere. Thus encouraged, he invited 30 artists from around the world, including Australia’s Armin Greder, to contribute a spread to this book edition of the poem, each illustrator interpreting a stanza in their particular style. The result is a stunning synthesis of book design, words and pictures, each page powerful, altogether formidably inspiring. The first-person poem begins with the origin of the narrator’s downward spiral into bullying victimhood; administrative process in the school misperceived the boy’s bruises as child abuse, his treatment by the bureaucracy drew attention to himself, opening him up to ridicule from his peers. He then relates little vignettes of other victims of bullying, declaims the nonsense of the ‘sticks and stones …’ rhyme, and goes on to show how the damage to self-esteem can escalate into ‘a personality made up of tests and pills’. In an ironically dispassionate voice, the narrator tells about teenage victims who tried to kill themselves, parents ‘who had the audacity to tell (them) ‘get over it’’. The poet is a realist and knows that bullying can never be eliminated, that the solution ultimately lies with the victim. The poem then leaves the wreckage of bullying behind and focuses on the individual discovering the beauty of their own selves – ‘to smash through all the things we thought we used to be’. The penultimate spread of a soaring graduate is powerful in its joyous image of individual accomplishment and equanimity and the accompanying lines that suggest ‘our lives will only ever always continue to be a balancing act that has less to do with pain and more to with … beauty’. Appended material discusses the complex issue of bullying and includes descriptions of websites of ten Australian support services. Accompanying classroom ideas can be found on the publisher’s website.